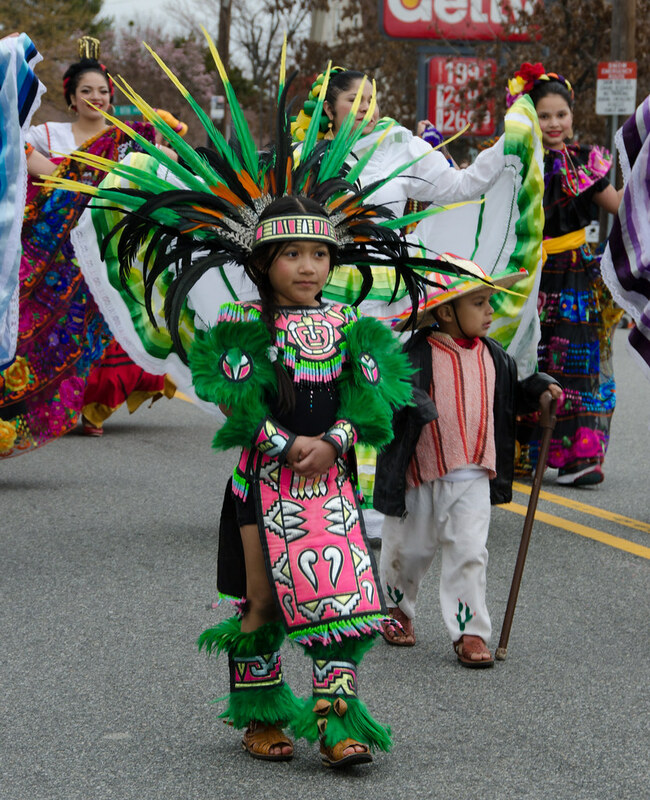 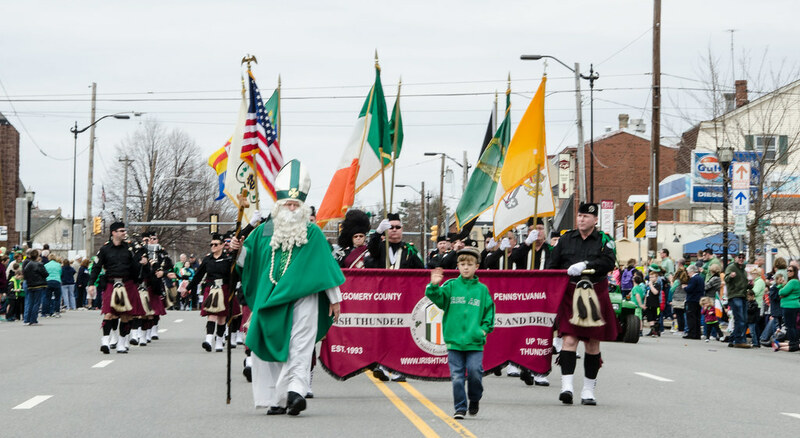 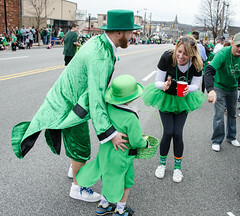 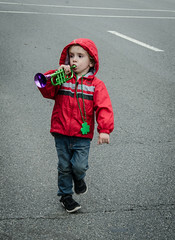 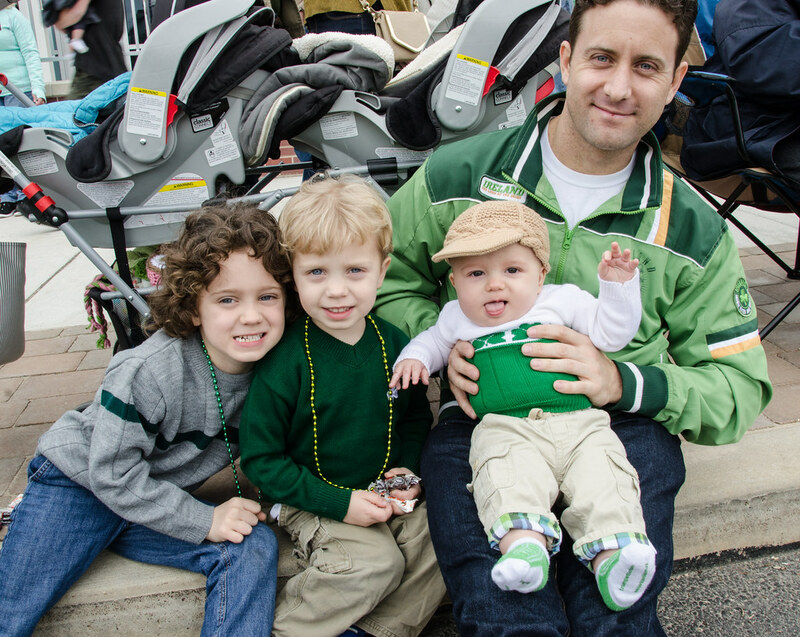 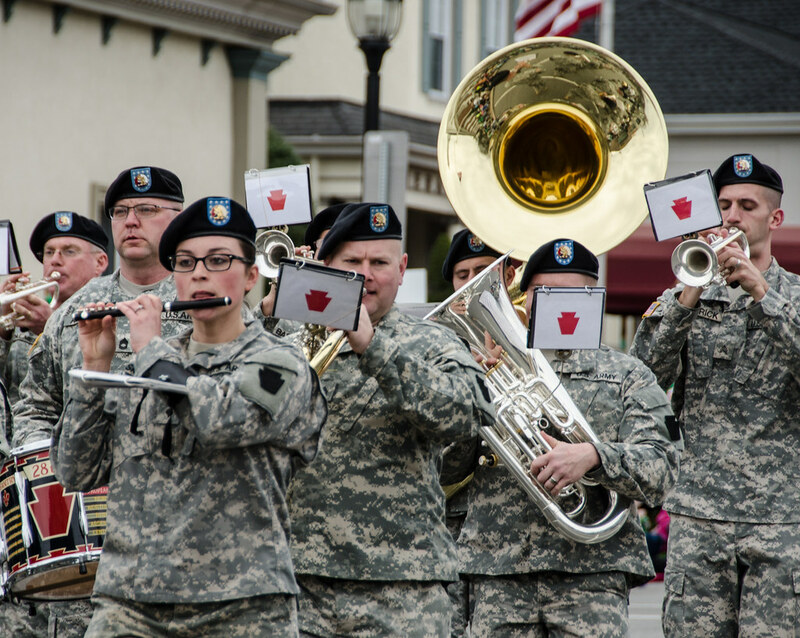 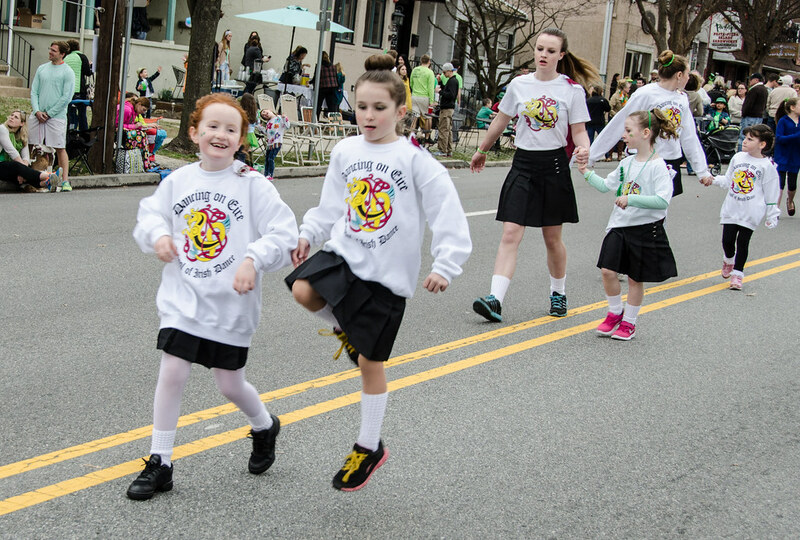 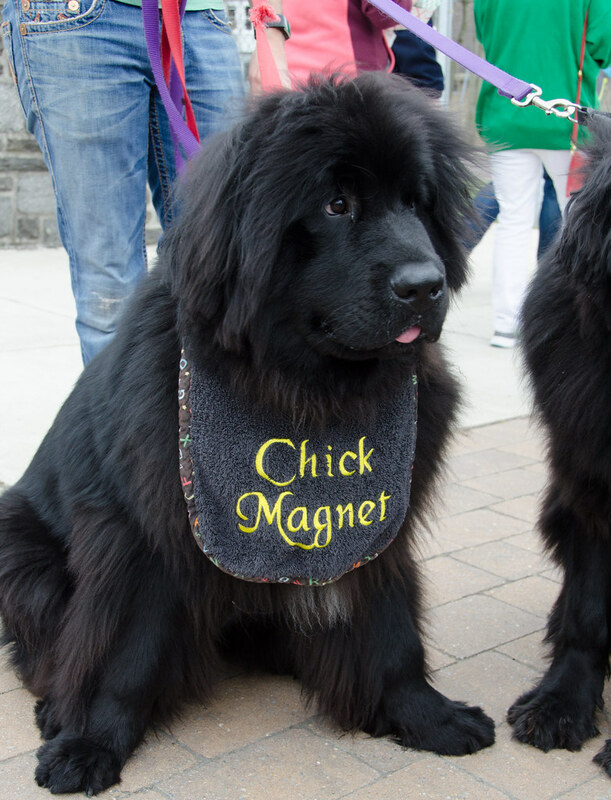 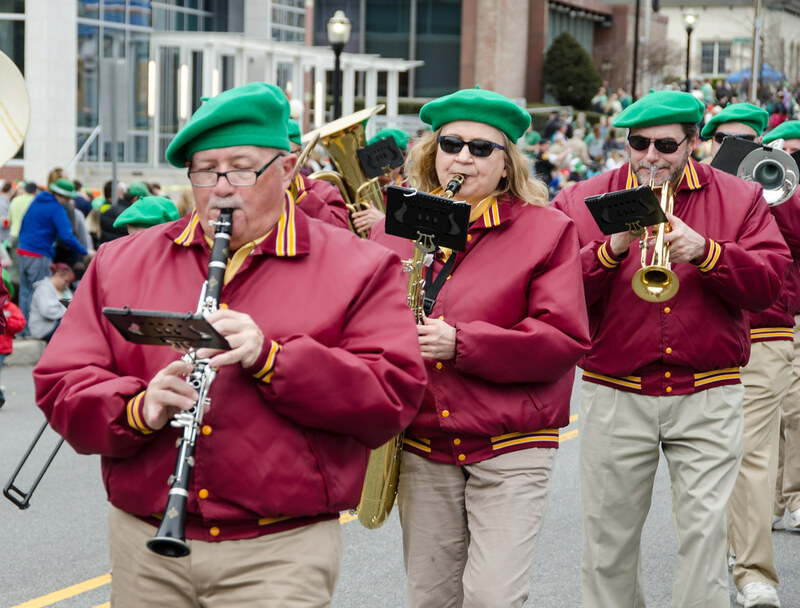 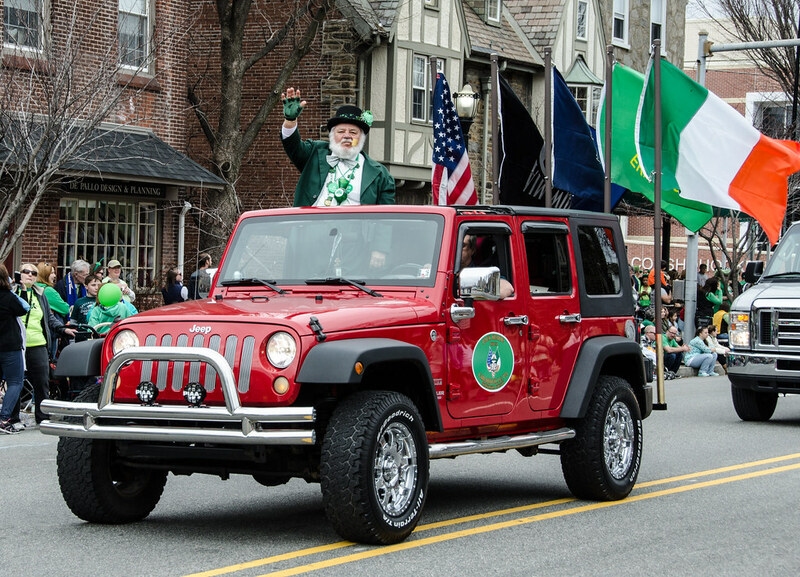 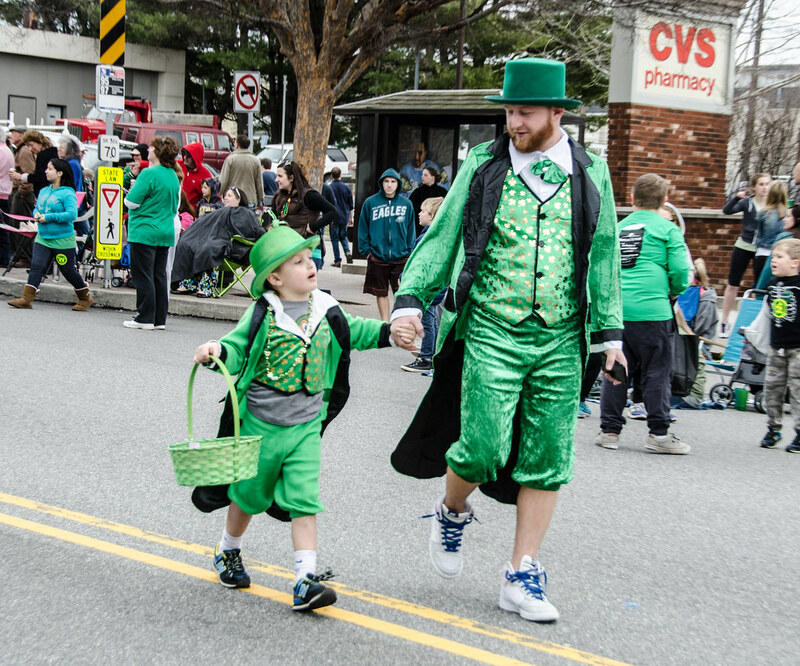 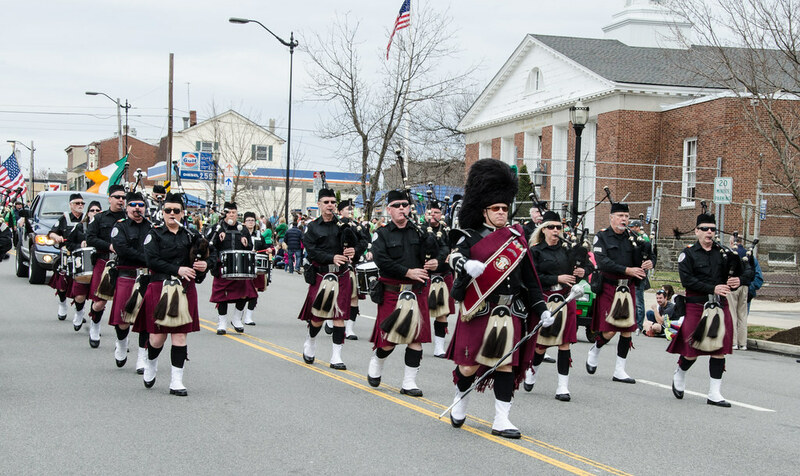 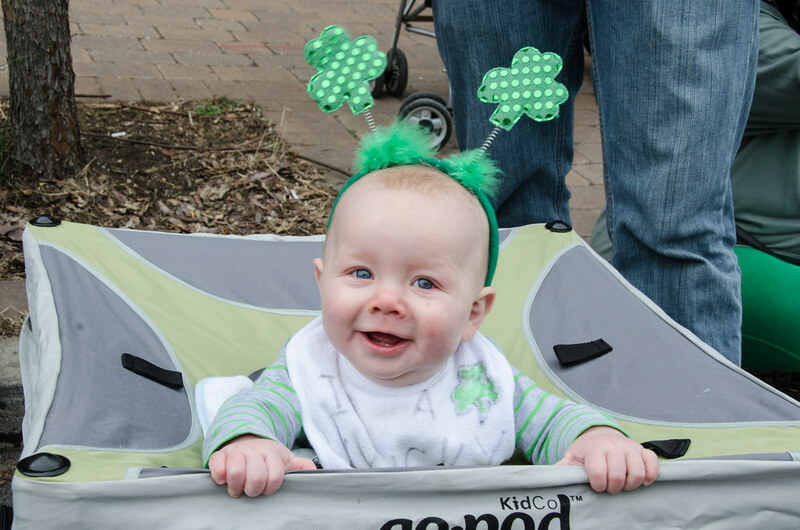 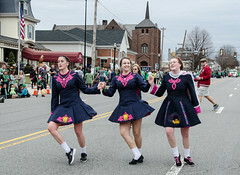 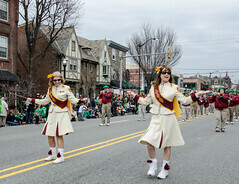 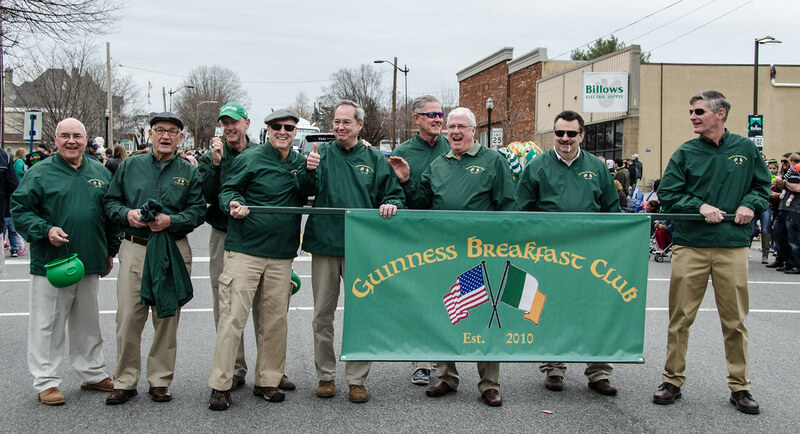 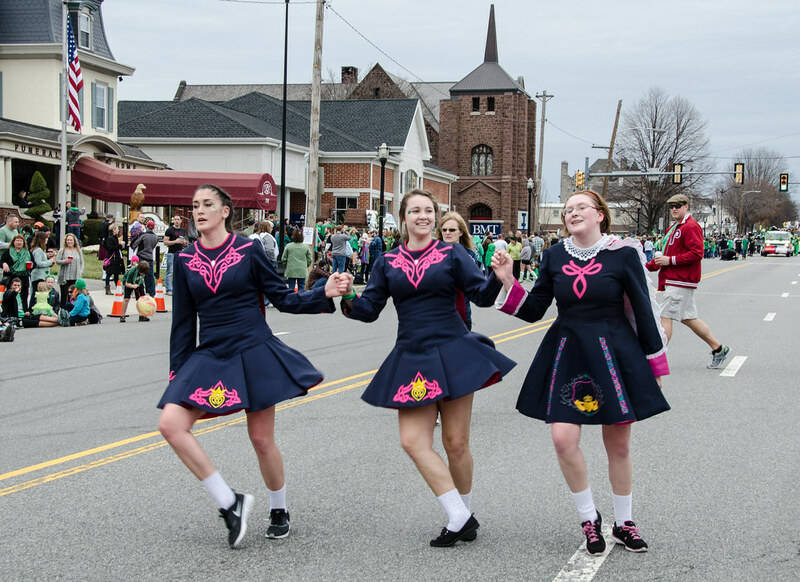 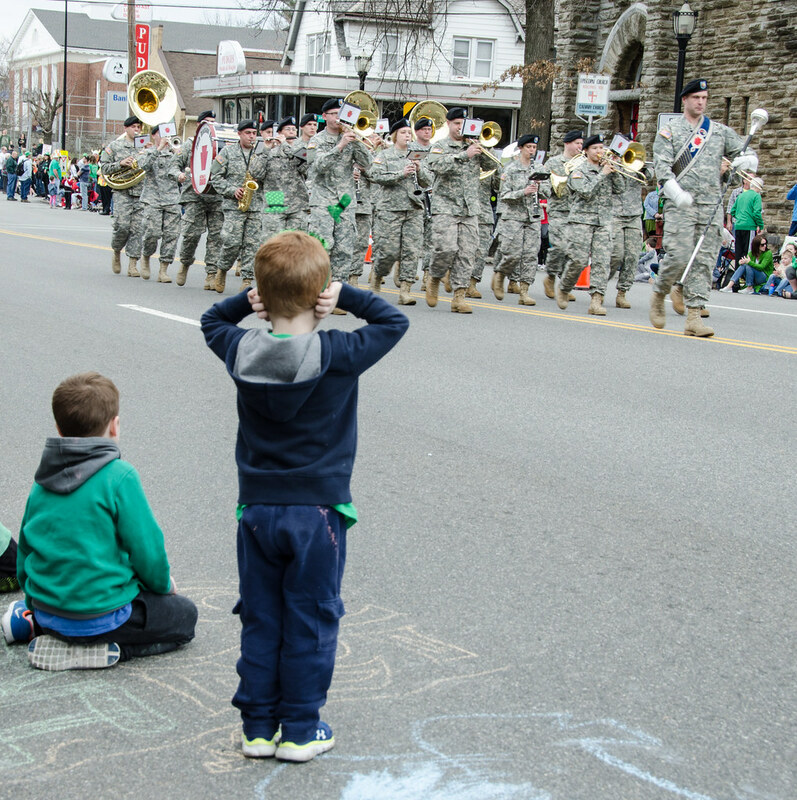 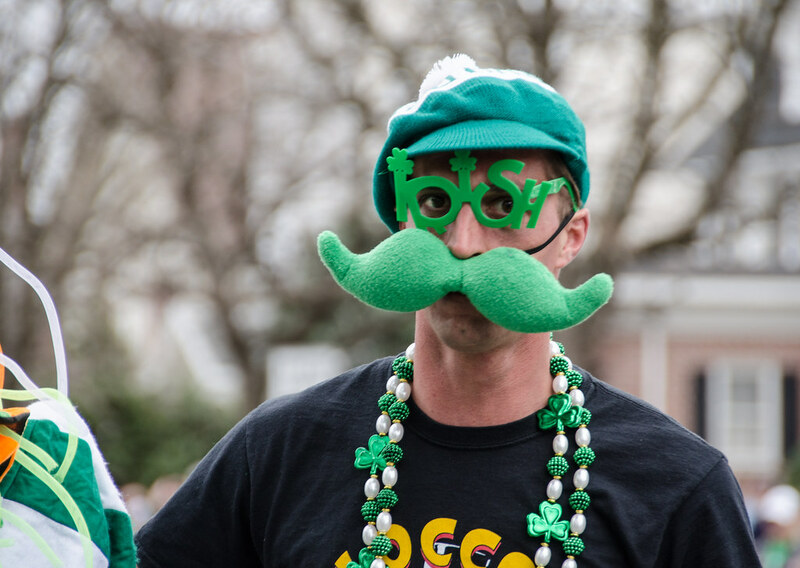 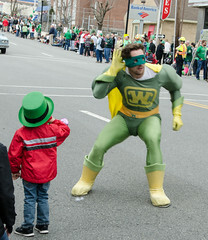 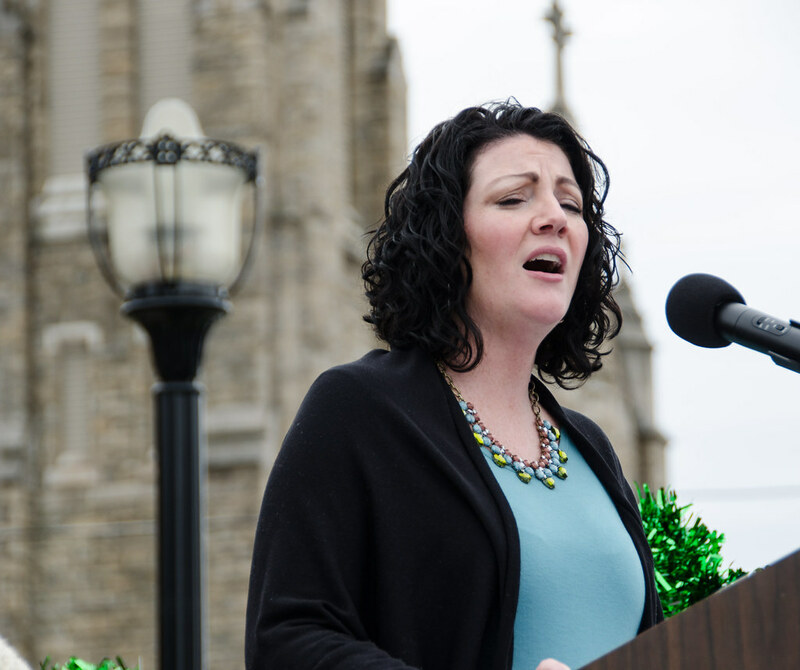 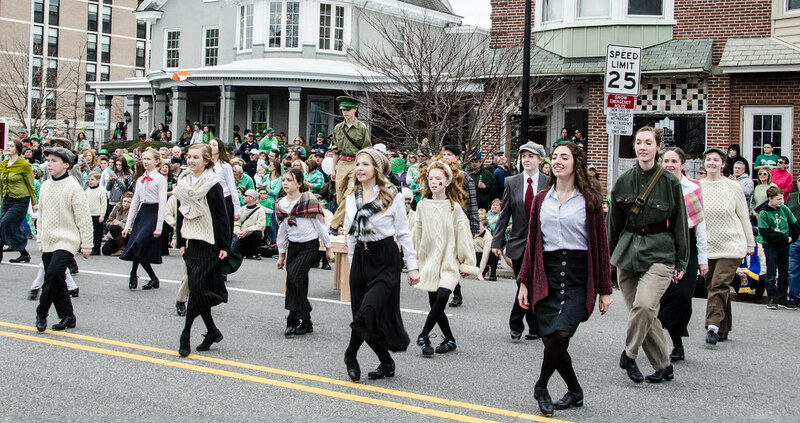 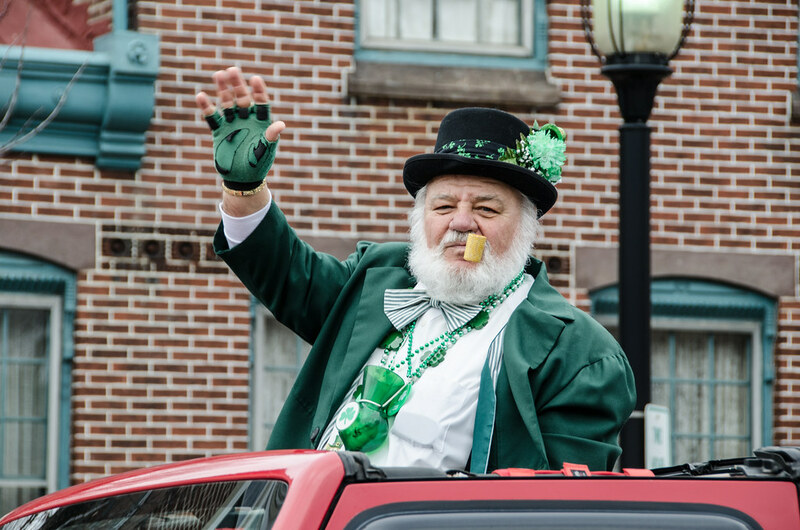 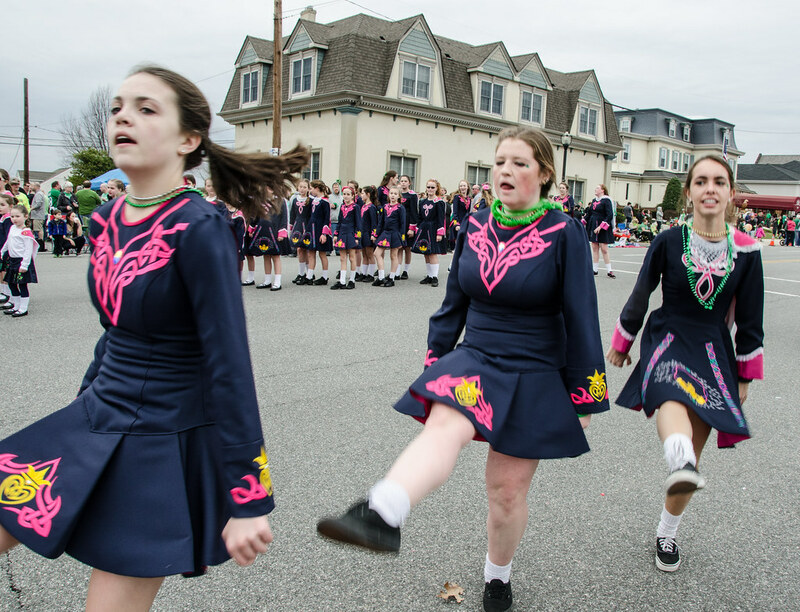 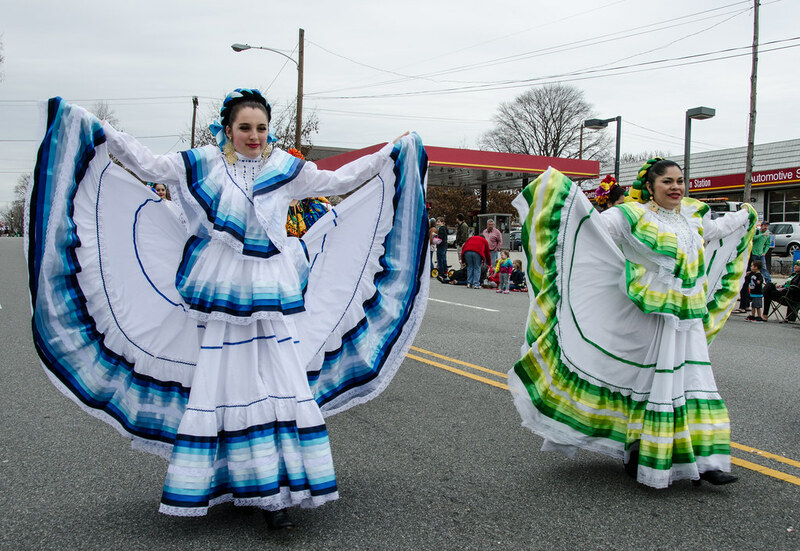 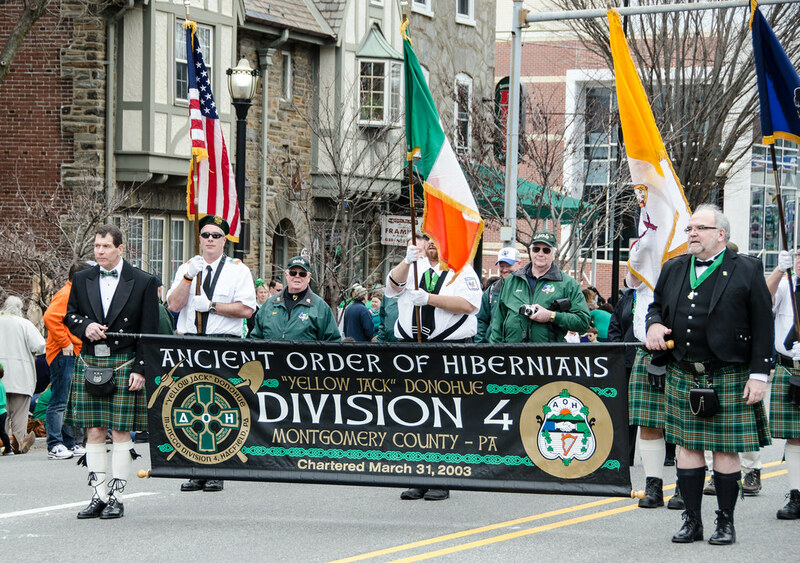 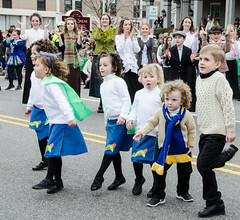 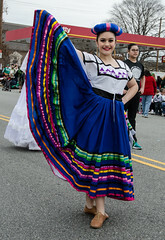 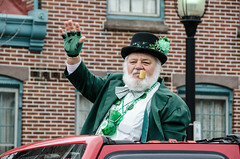 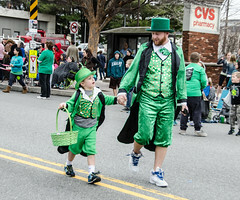 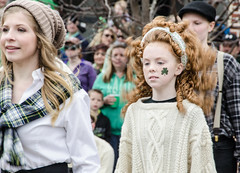 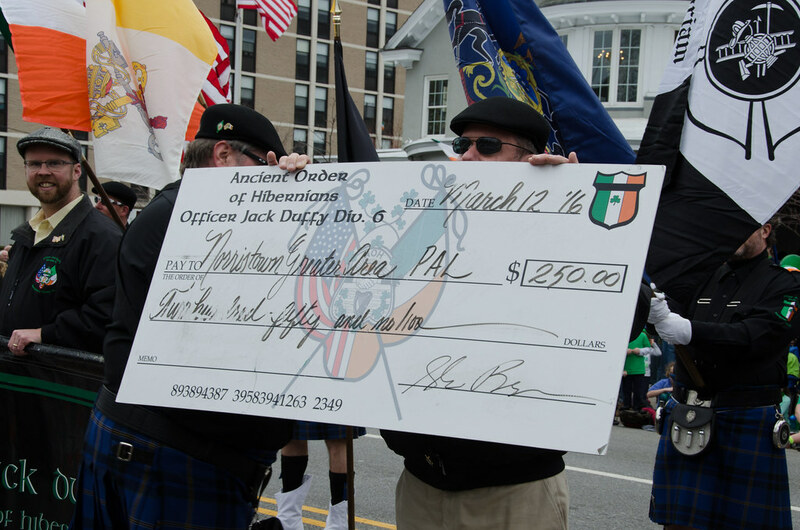 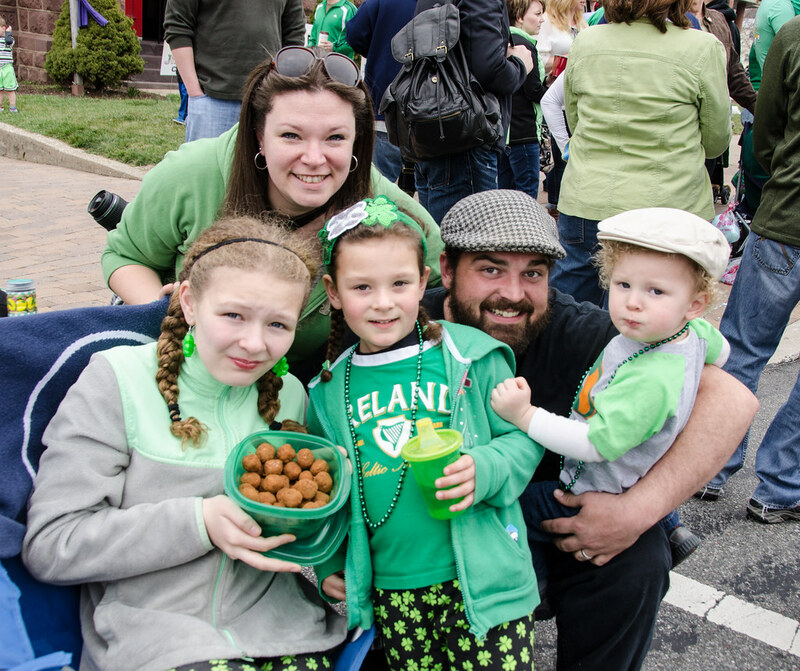 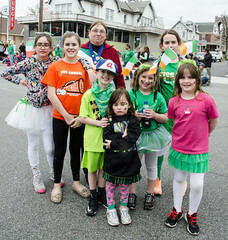 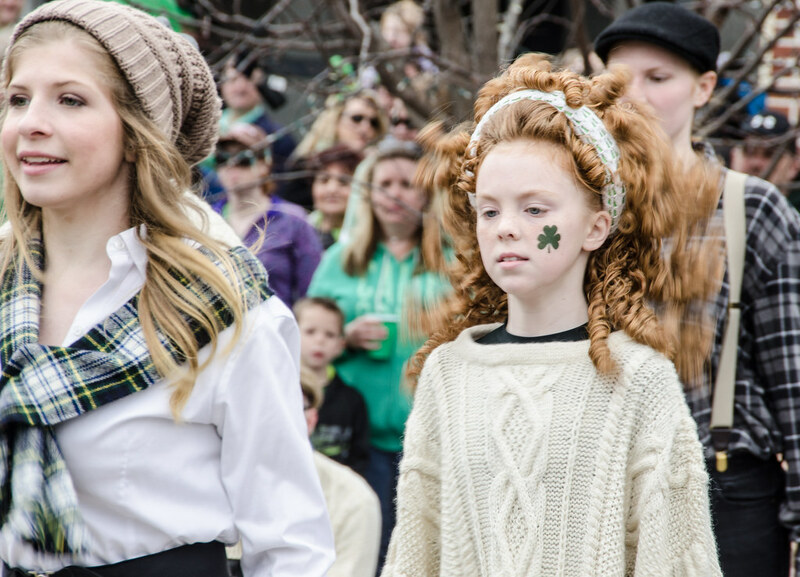 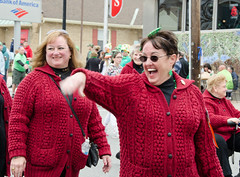 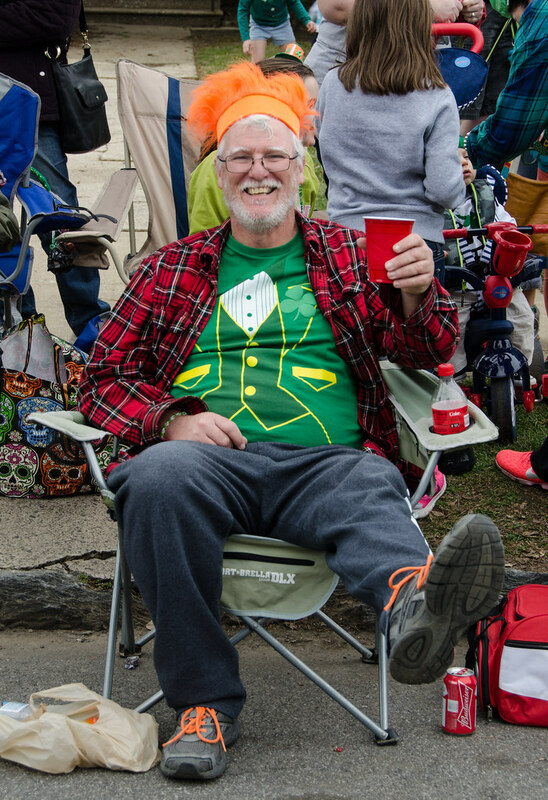 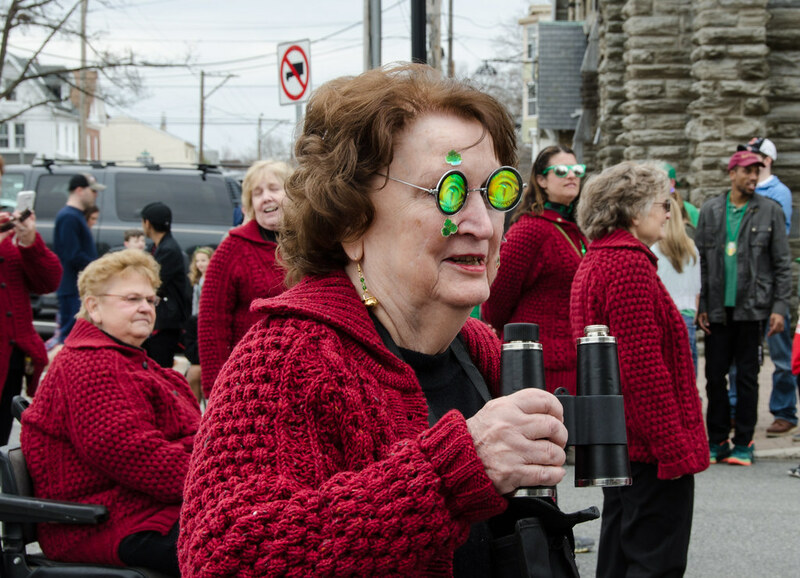 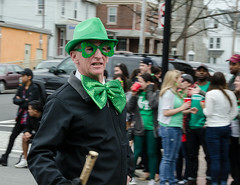 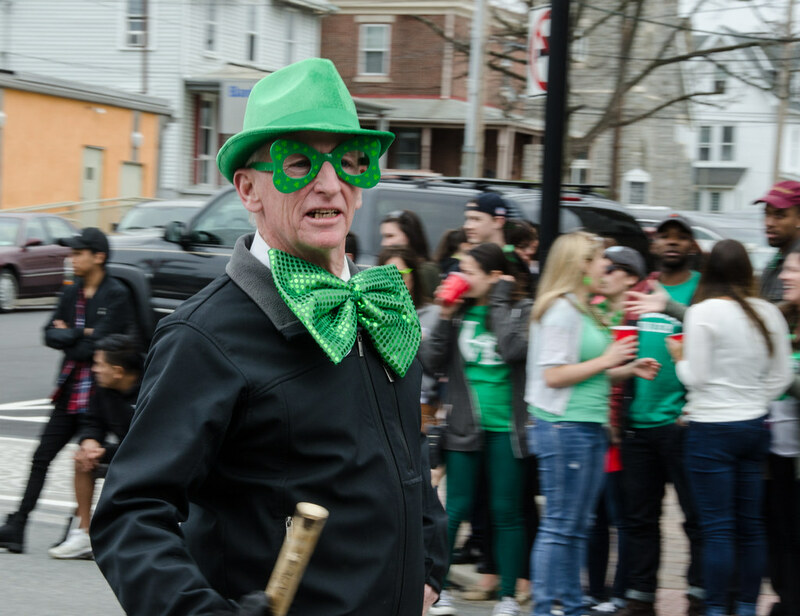 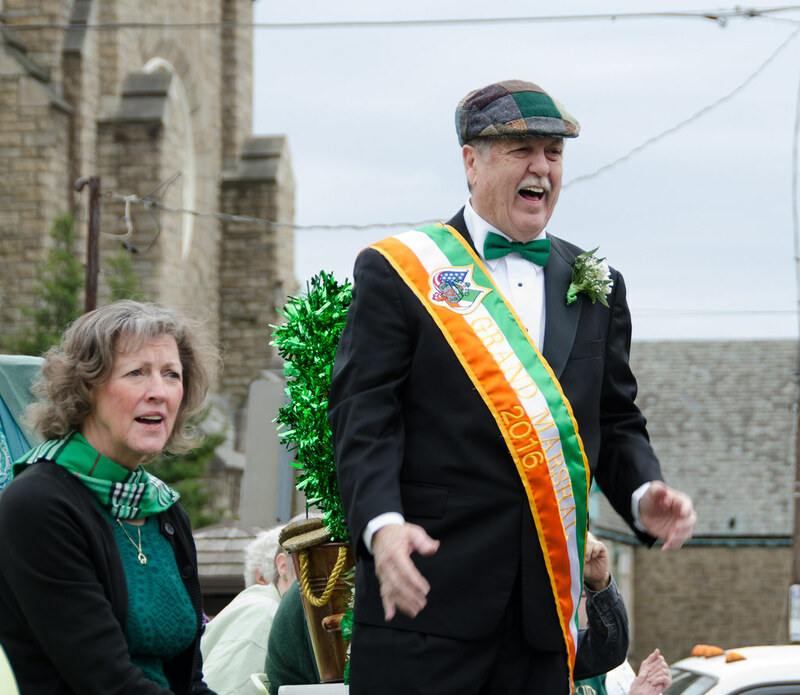 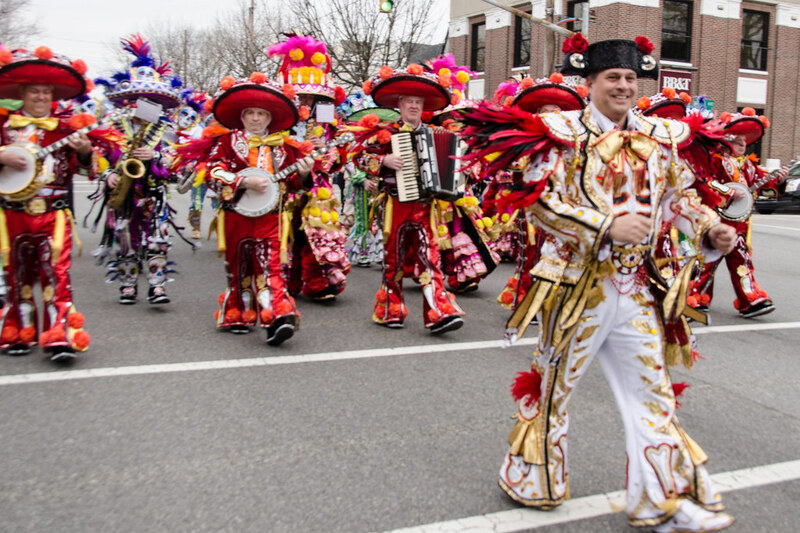 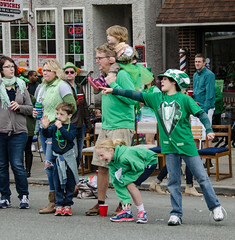 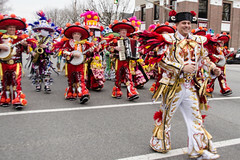 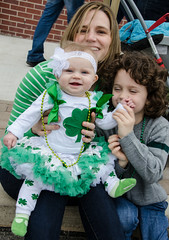 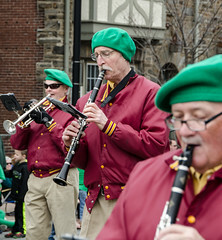 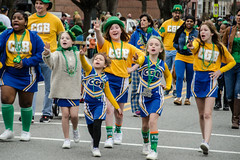 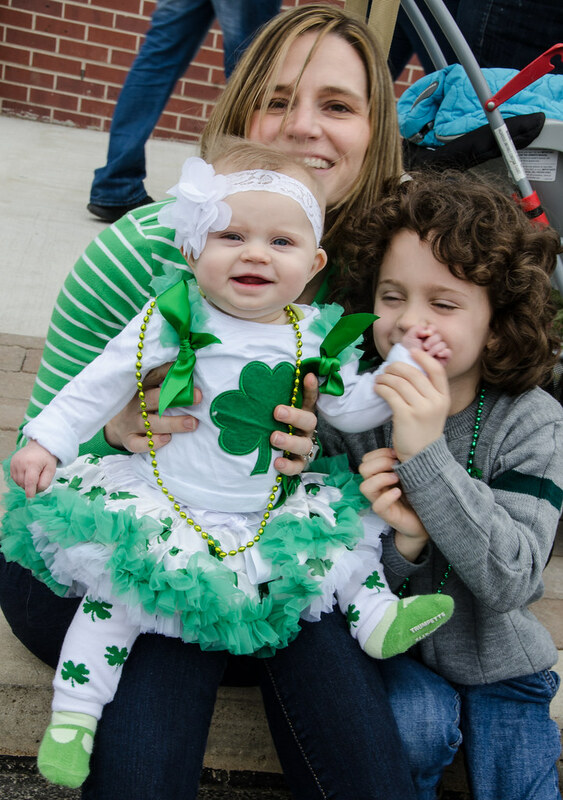 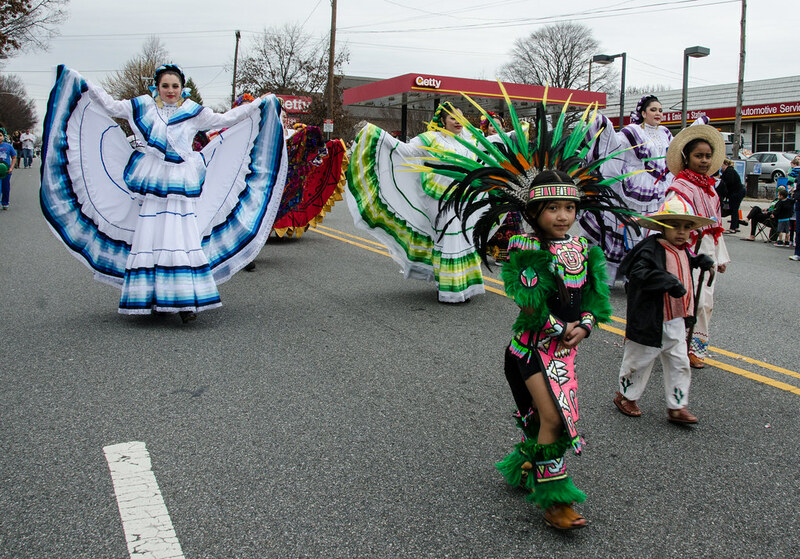 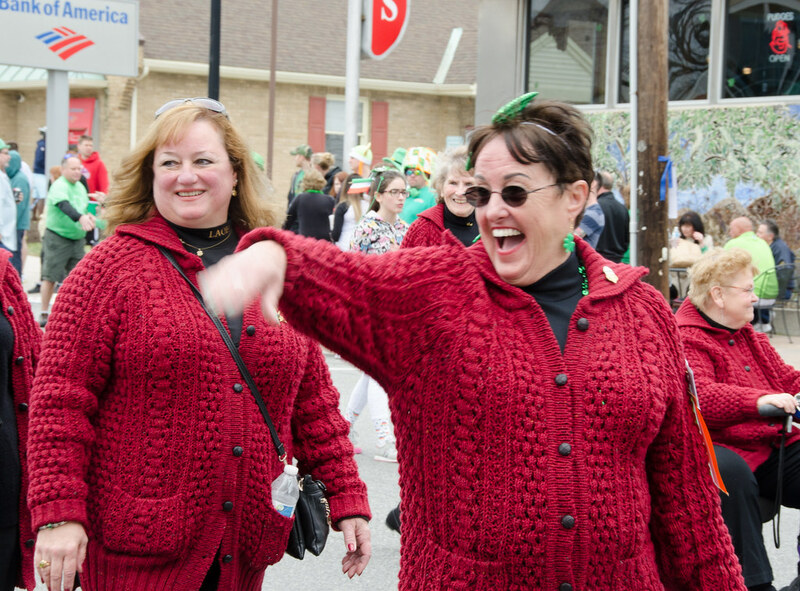 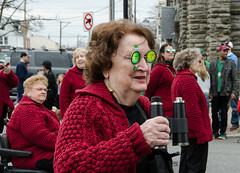 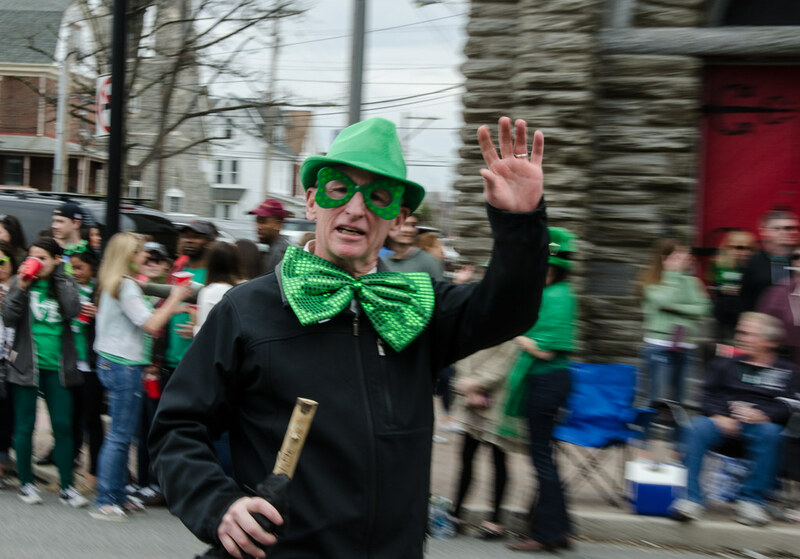 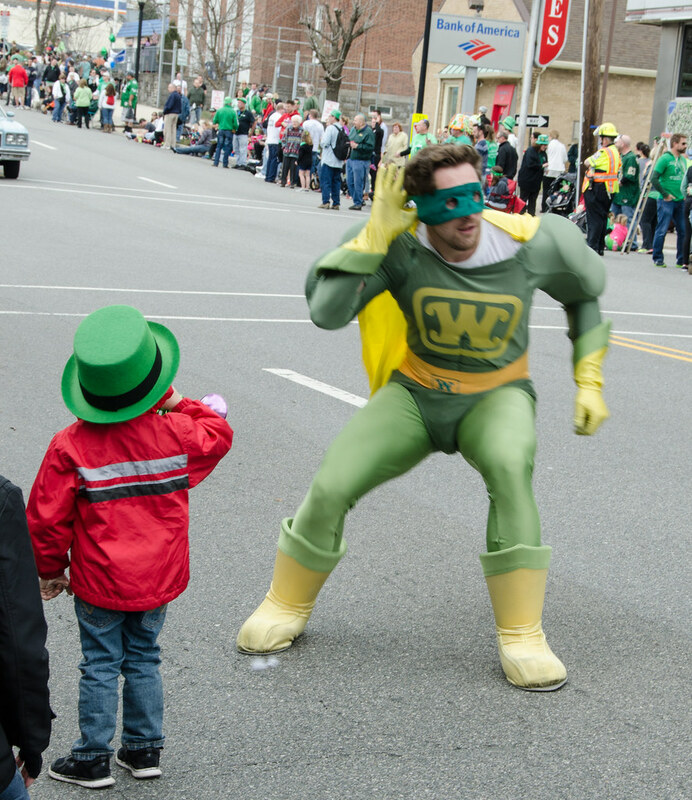 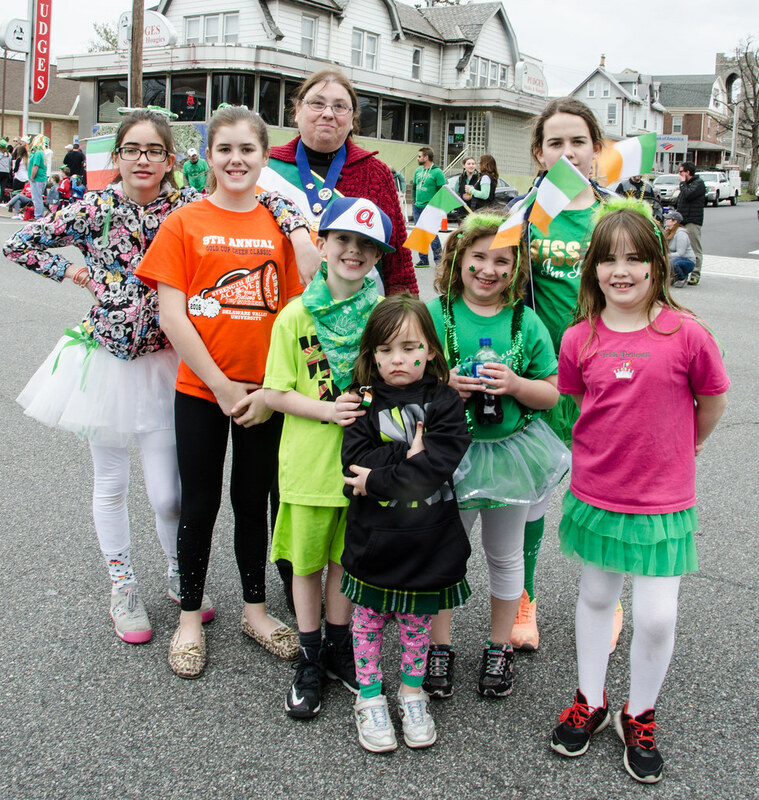 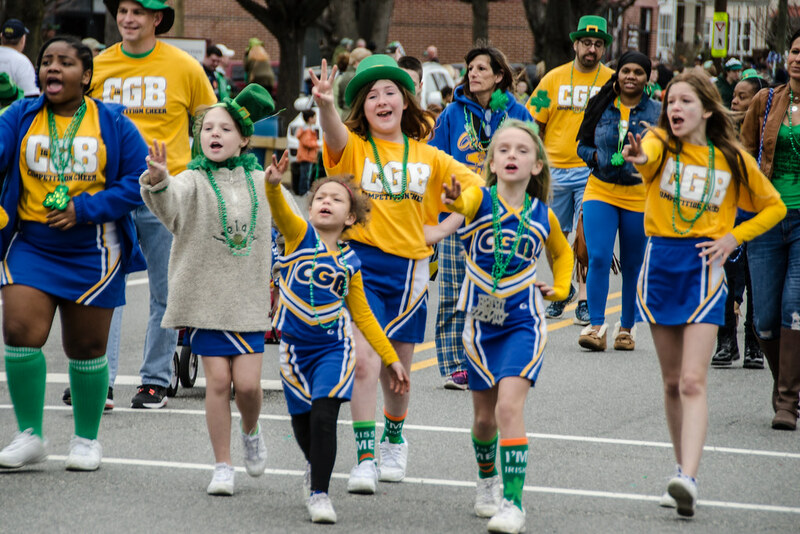 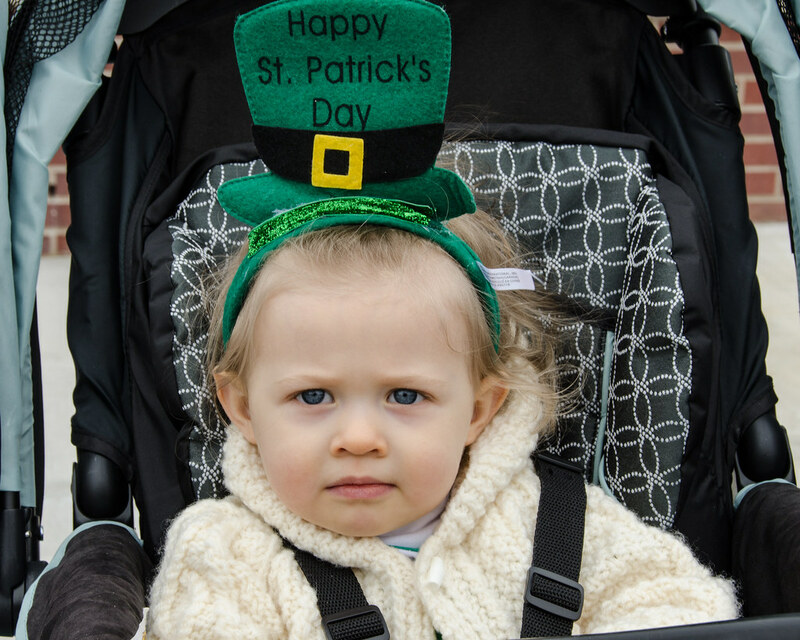 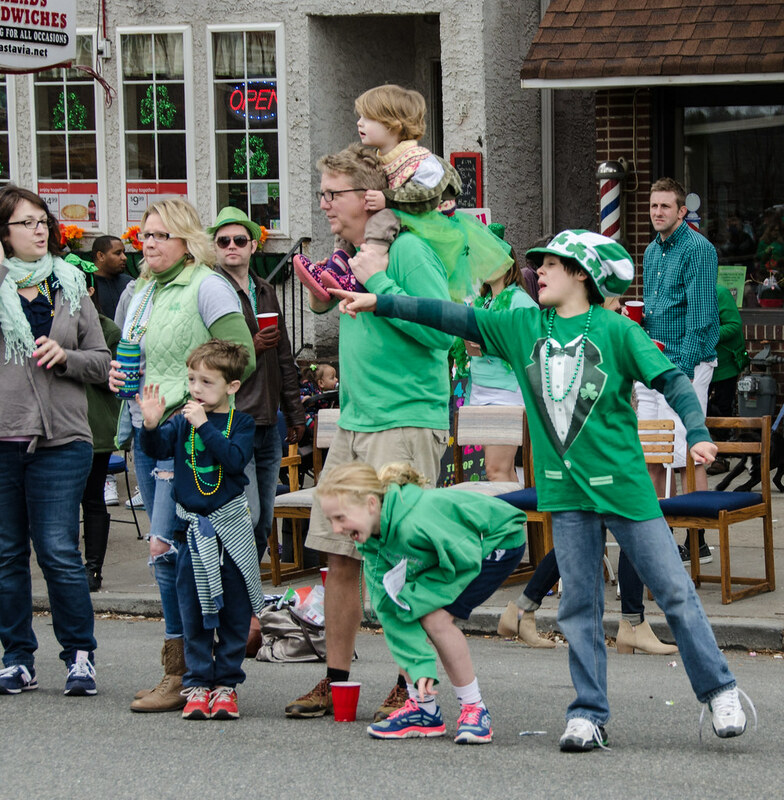 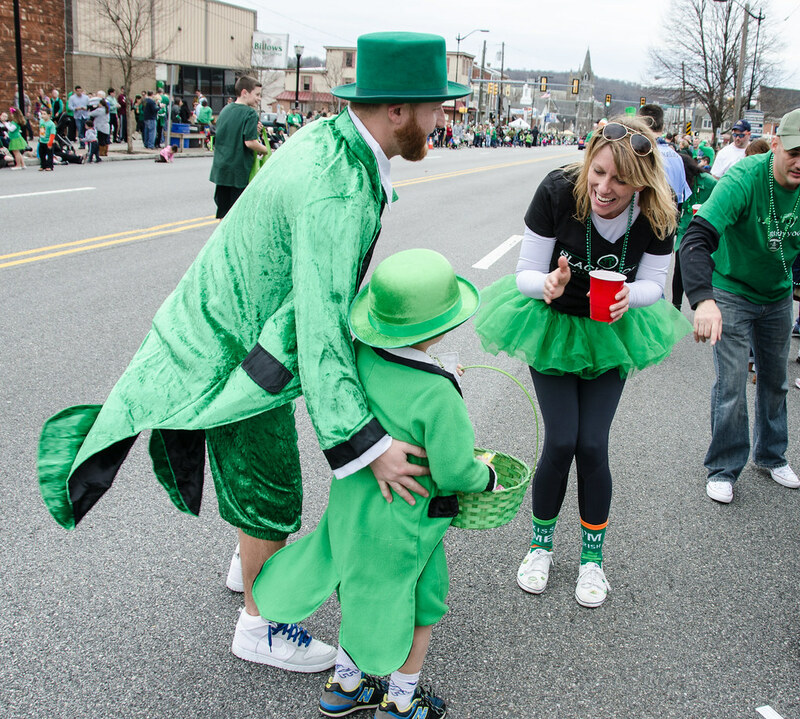 The Conshohocken St. Patrick’s Day Parade may only stretch out for a mile, but it’s jam-packed with marchers, bands, dancers, and floats. 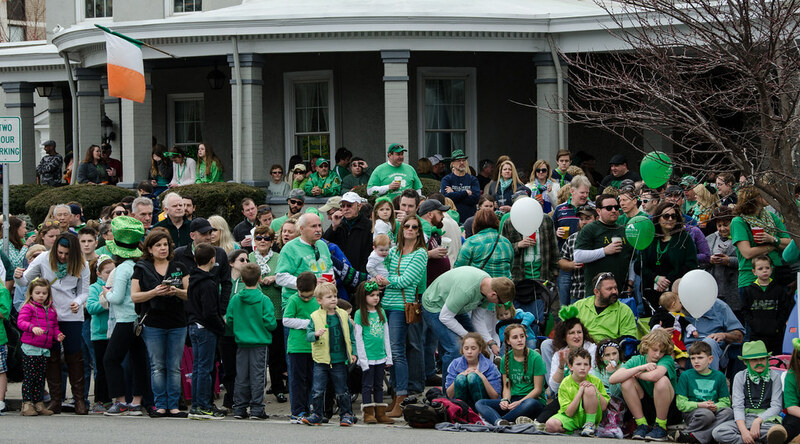 The sidewalks in this small town are also jam-packed, and there seem to be more people every year. 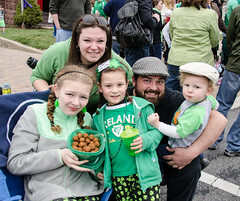 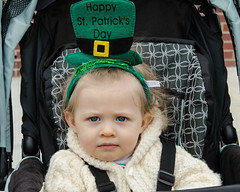 It’s become such a tradition, some families show up decked out in green with food, drink, lawn chairs and even tables! The festivities started with a 5K race up and down Fayette Street a few times, an outing that also brought out families who were running together. 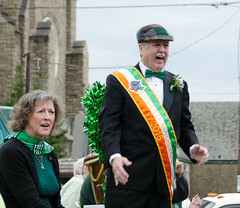 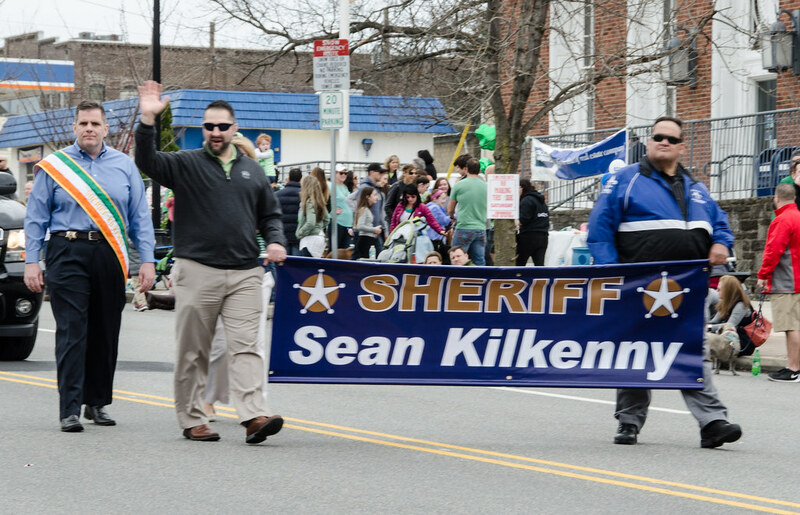 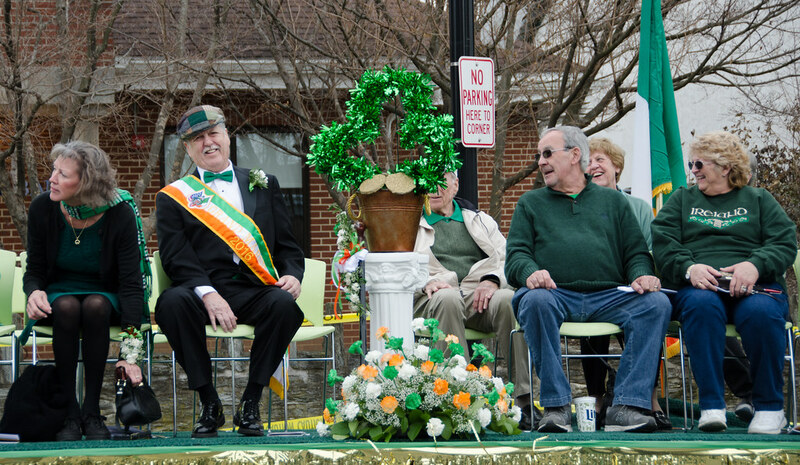 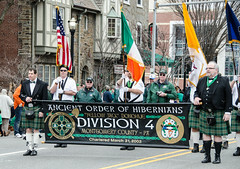 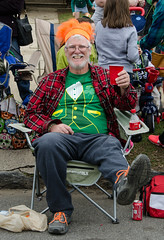 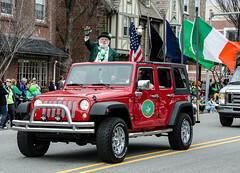 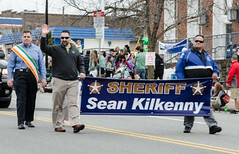 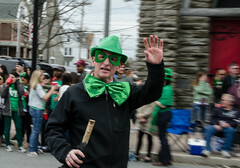 John Tobin was grand marshal. 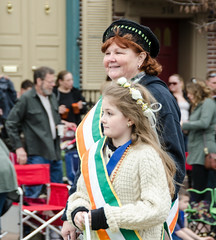 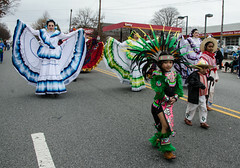 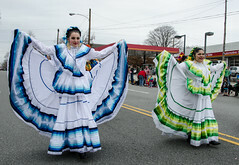 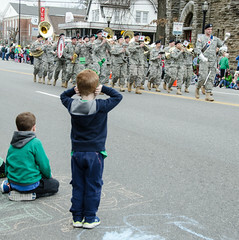 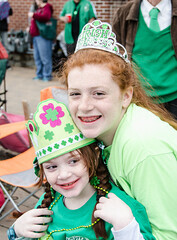 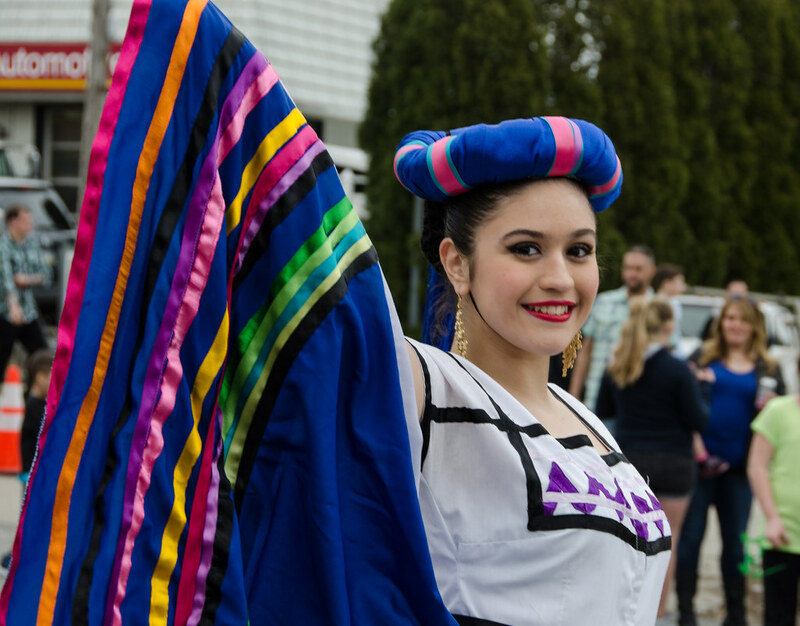 You can see our photos of the parade and the 5K below.